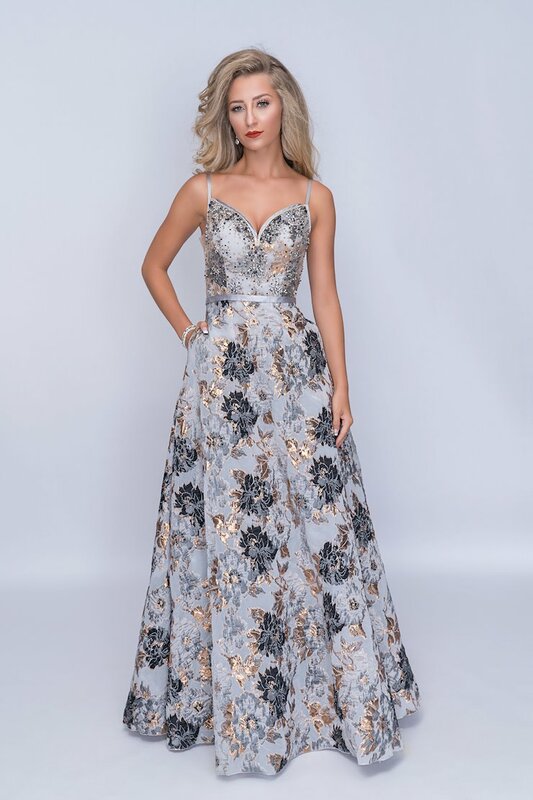 Shop Nina Canacci dresses at The Ultimate in Peabody, Massachusetts. 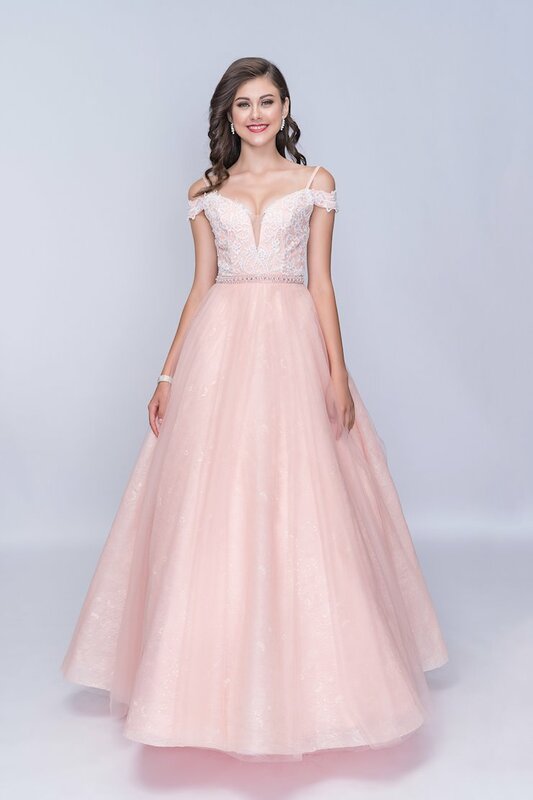 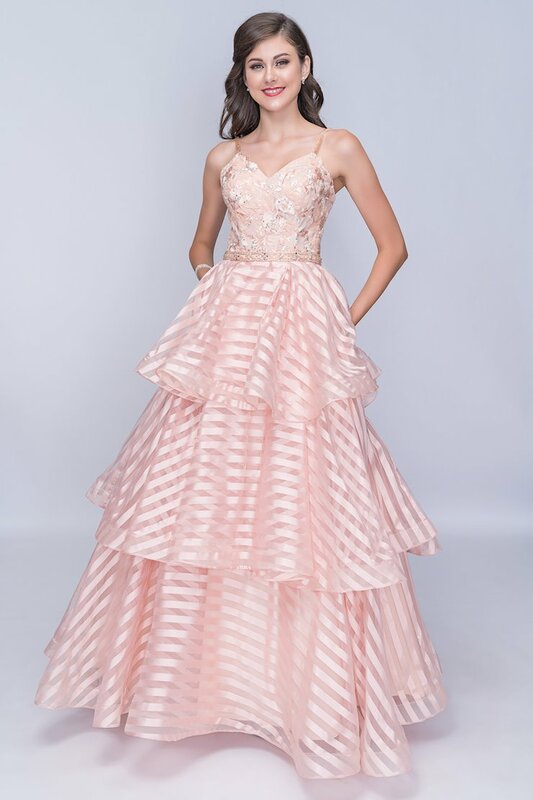 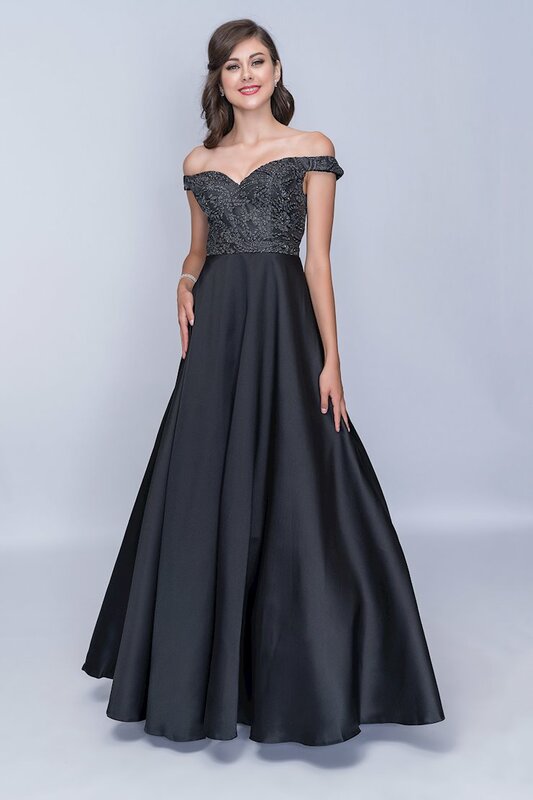 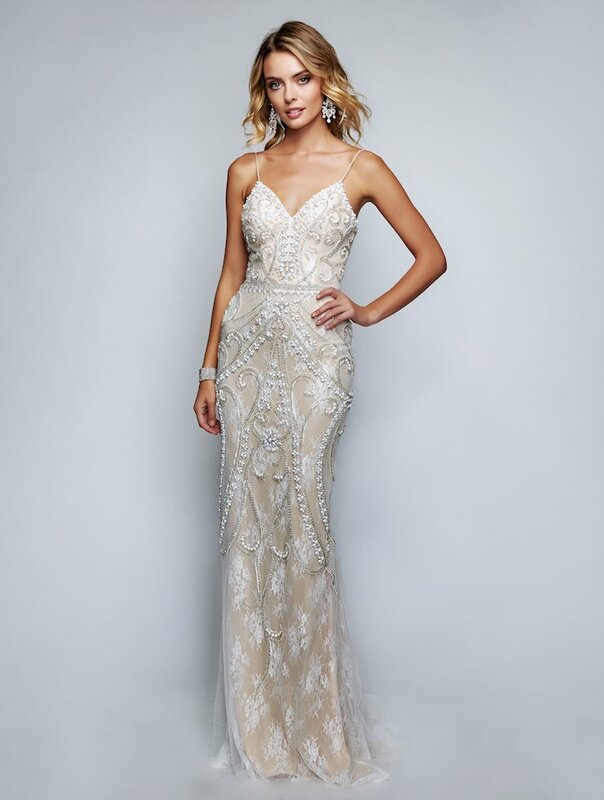 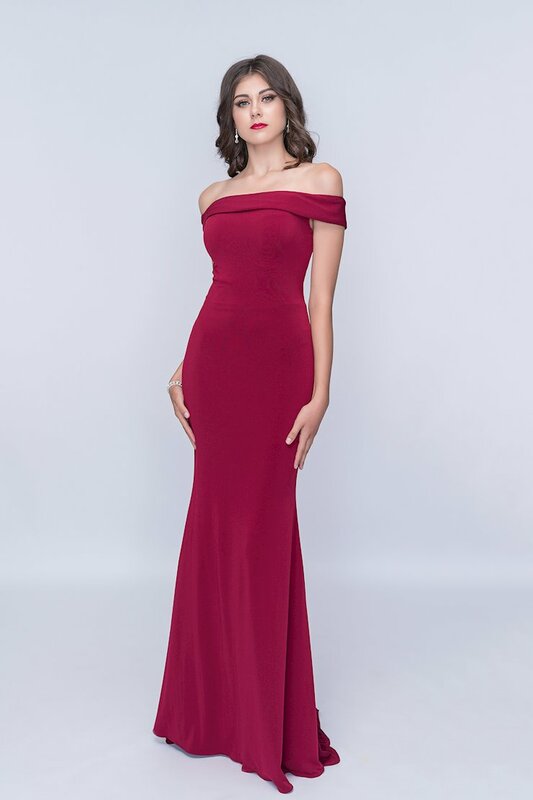 Nina Canacci designs are available in a variety of silhouettes and fabrics, accentuating your curves and allowing you to shine during prom or any special event. 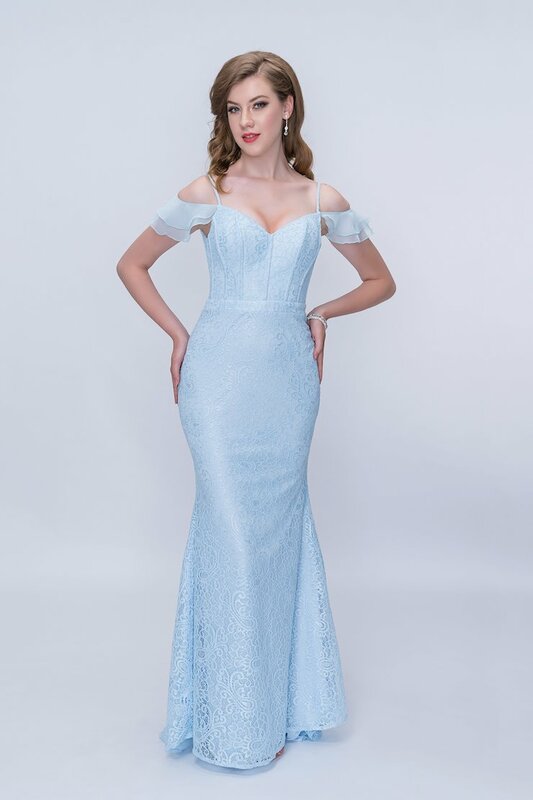 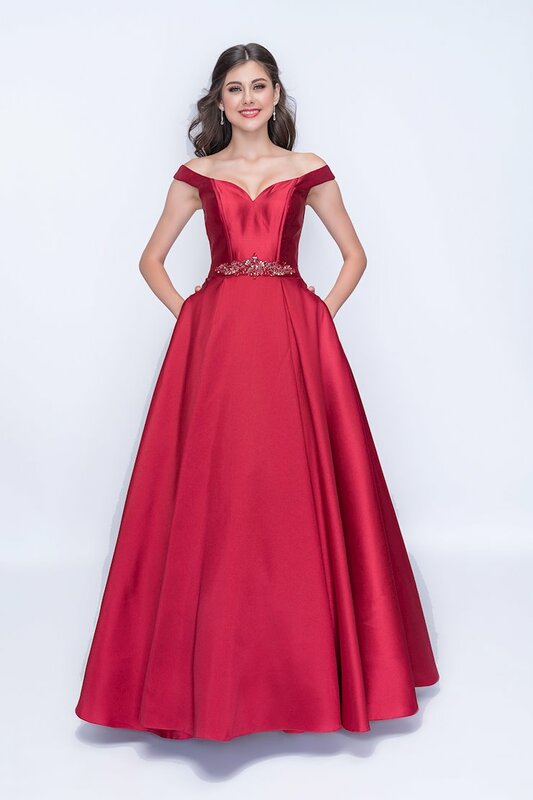 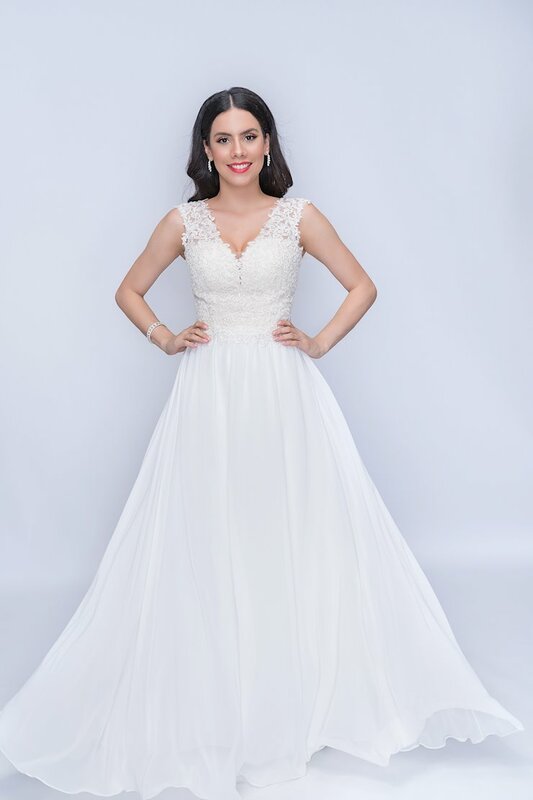 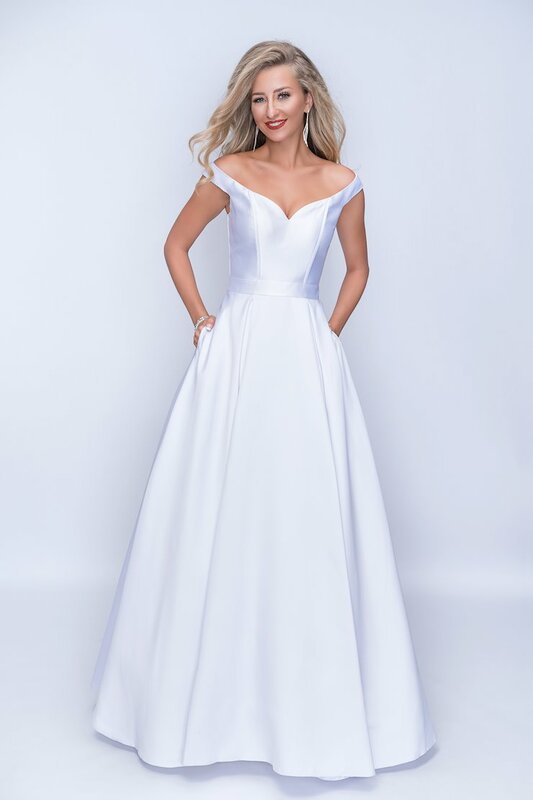 Browse the selection of stunning gowns and separates at The Ultimate, and shop online or in-store at our Peabody, Massachusetts location.